Disney-Pixar’s Cars 3 will hit theaters this summer, and the Road to the Races nationwide promotional tour will kick off at Disney Springs the weekend of March 23-26, 2017. There will be photo ops with Lightning McQueen, as well as new characters Cruz Ramirez and Jackson Storm, but that’s not all. The 23rd Epcot Flower and Garden Festival, starts today, March 2, at Walt Disney World, and while horticulture is the primary focus, food is very much in the forefront, too. 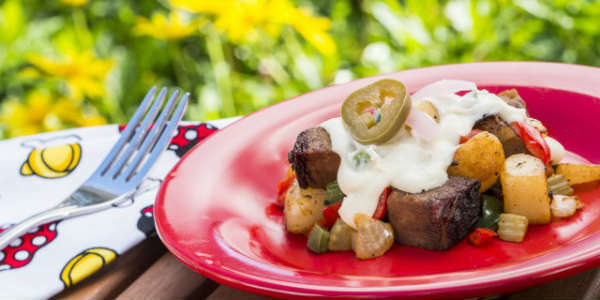 With thirteen Outdoor Kitchens serving up food and beverage around the World Showcase, one needs to pace themselves to enjoy it all. 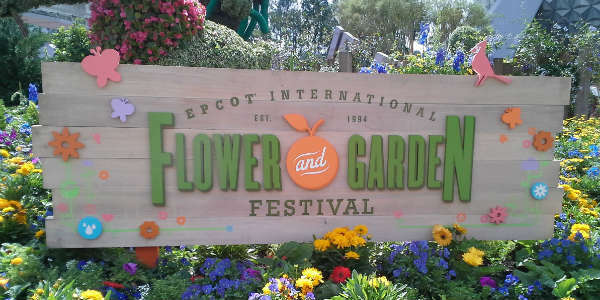 The 23rd Epcot Flower and Garden Festival, the popular spring festival at Walt Disney World known for its tasty edibles, sweeping floral displays and dazzling topiary creations, starts tomorrow March 2, 2016. Guests of the 2016 festival can celebrate spring with culinary creations and libations from the festival’s thirteen Outdoor Kitchens, including the new Cider House and La Isla Fresca offerings. In Disney’s annual shareholder meeting on March 12, CEO Bob Iger accidently revealed that Disney’s Hollywood Studios will be getting a new name. We just don’t know what it is, but apparently Iger does. A young 6-year-old guest asked if the park would be renamed, Iger let it slip by saying it would, but then caught himself and hastily backtracked after realizing the plans hadn’t been announced yet. 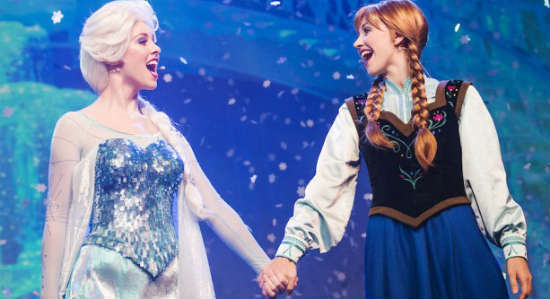 This summer, one of the biggest hits at Walt Disney World was the Frozen Summer Fun event at Disney’s Hollywood Studios. Last month, it was announced that the promotion was being extended until September 30. This week, Disney announced select elements of the Frozen Summer will be staying at the park through the holiday season. Among them are “For the First Time in Forever: A Frozen Sing-Along Celebration” show, and Wandering Oaken’s Frozen Funland, which will move closer to the show and feature a larger play area with real snow. St. Patrick’s Day is one of the major party holidays of the year, so we went through our events calendar and here are our picks for where to get your Irish on this week in Orlando. Mighty St. Patrick’s Day Festival at Downtown Disney and Raglan Road – Enjoy live Irish music, dancing, and food from 5pm on. Free to attend. Alive After 5: It’s a Green Thing in downtown Sanford – Live Irish music from the Wyndbreakers, food, vendors, local artists, and more, starting at 5pm. The feature film Walt Before Mickey has been spotted filming in locations around the city of DeLand, on the north side of Orlando. 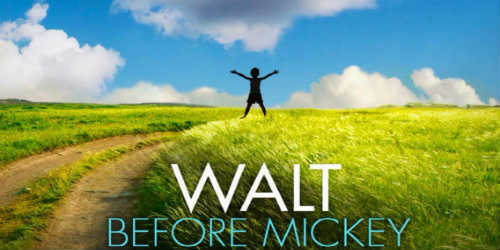 Based on the book of the same name, Walt Before Mickey covers the early years of Walt Disney’s career. It stars Thomas Ian Nicholas (American Pie movies, “Party of Five”) as Walt Disney, Jon Heder (Napoleon Dynamite, Blades of Glory) as Roy Disney, and Jodie Sweetin (“Full House”) as Charlotte Disney. Also appearing are David Henrie (“Wizards of Waverly Place”), and Hunter Gomez (National Treasure, “Family Guy”). One of the locations the movie has been seen using is the historic Athens Theater in downtown DeLand. Actress Sweetin has been posting cool behind the scenes photos on her WhoSay account, and the official Walt Before Mickey Facebook page has been posting some stills from the movie. According to IMDB, Walt Before Mickey is scheduled to be released this summer. 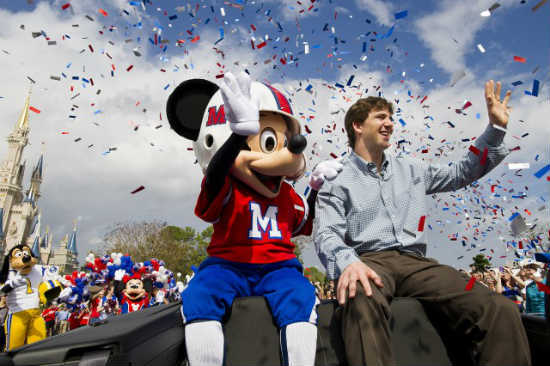 Disney Parks declared 2013 the year of “Limited Time Magic” – where throughout the year, Walt Disney World and Disneyland would offer special events and celebrations that would only last a day to a week. 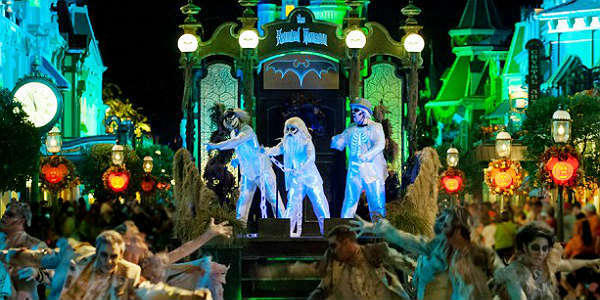 Walt Disney World attendees got to enjoy events like Unleash the Villains at Disney’s Hollywood Studios, Long Lost Friends week at Magic Kingdom, Monstrous Summer with a 24-hour day at Magic Kingdom, Teen Beach Movie at Typhoon Lagoon, and so much more. Disney put together this video showcasing highlights from Limited Time Magic at both parks to recap the year. Did you get to enjoy any of these? 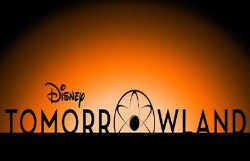 Tomorrowland, the Disney movie starting George Clooney, is slated to film scenes in New Smyrna Beach in November. 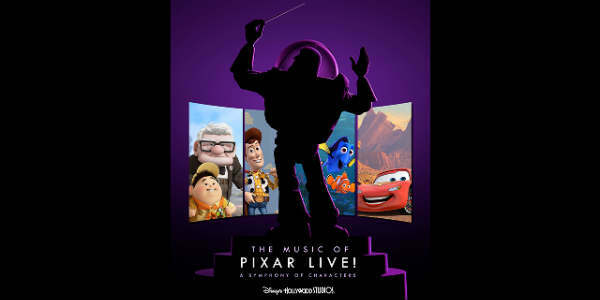 The movie was written, and will be directed by, Brad Bird (who also had a hand in Disney Pixar classics such as The Incredibles and Up). Also starring in the film are Hugh Laurie, Britt Robertson, Raffey Cassidy, and country music star Tim McGraw. It will be a three day shoot (Nov. 12-15), and publicists for the film are not releasing any details on which of its stars will be in town for filming. There is also a rumor that filming may also come to Orlando, but nothing has been confirmed as of this morning.